Action Labs Formulated is a designation that identifies special Natural Balance products that are formulated to address specific concerns and meet our exacting quality standards. The Action Labs Formulated product line represents a diversified, high-quality line of products that customers rely on for particular needs. Feeling tired and struggling to maintain your energy? 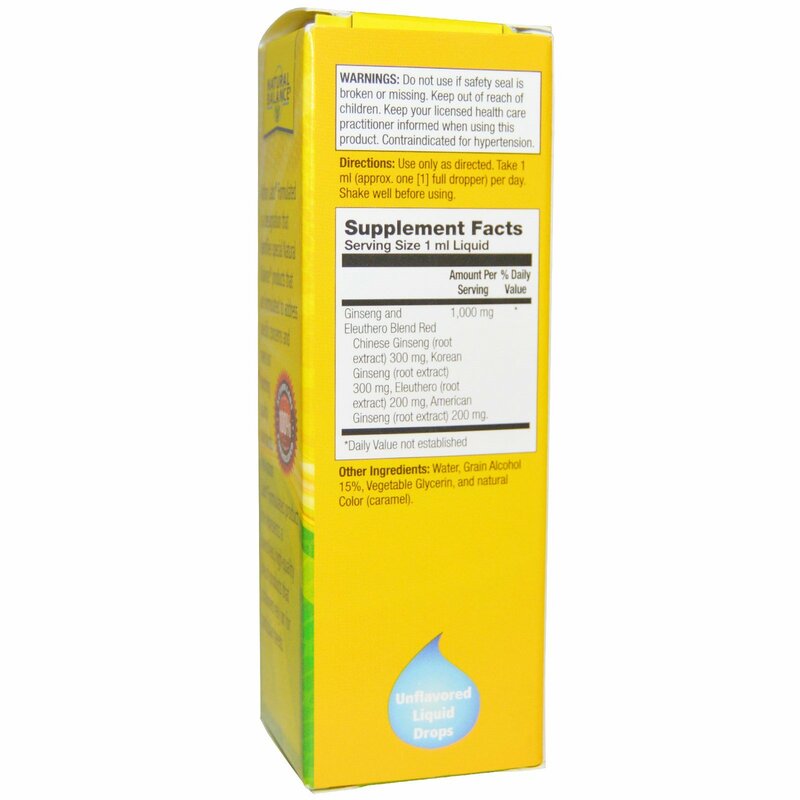 Natural Balance provides an alternative to managing fatigue with guaranteed potency Ginseng PowerMax 4X. Ginseng PowerMax 4X liquid drops is a unique combination of four energizing ingredients blended for optimal performance. 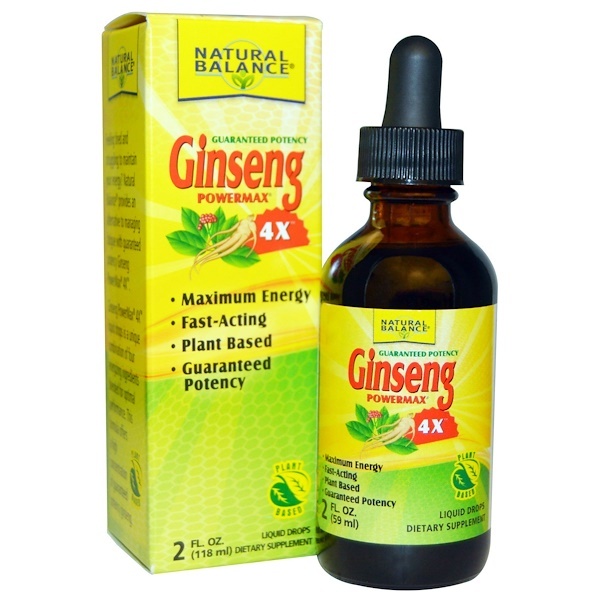 This formula offers a high concentration of guaranteed potency ginseng. Do not use if safety seal is broken or missing. Keep out of reach of children. Keep your licensed health care practitioner informed when using this product. Contraindicated for hypertension.